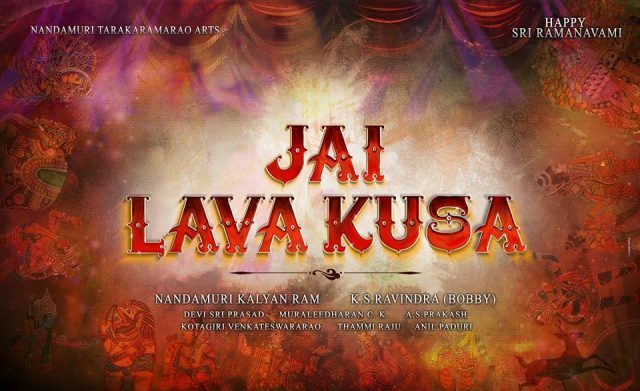 Home » Telugu » News » Nanditha Raj in NTR’s Jai Lava Kusa? 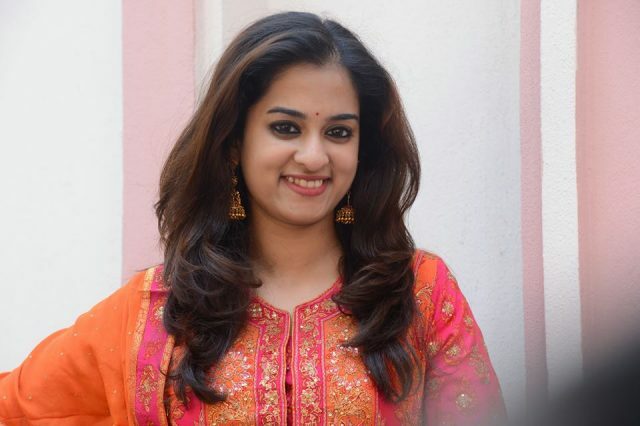 Nanditha Raj in NTR’s Jai Lava Kusa? Last seen in Savitri alongside Naara Rohith, actress Nanditha Raj hasn’t been in the limelight for a while now. The actress hasn’t signed on any roles and rumours are doing rounds that she has taken a break from cinema. But as per latest reports, it doesn’t seem like she has taken a break. Nanditha Raj has been roped in NTR’s Jai Lava Kusa in a key role and she would be joining the unit very soon. The Hyderabadi actress will be the third leading lady after Raashi Khanna and Nivetha Thomas. Hamsa Nandini will be appearing in a special role in the film. “Yes, it was a small but brief role and director Bobby wanted to keep her role as an element of surprise,” a source from the unit was quoted in a leading portal. Apparently, the director KS Ravindra wants to keep her role as a surprise element in the film and doesn’t want to reveal too much about during the promotions of the film. The makers are planning to reveal the first look of one of the looks of NTR on his birthday, which is May 20. NTR will be donning the role of a triple role for the first time in his career. A photo of one of his looks had gone viral which seems to be the antagonist’s look. Hollywood makeup artist Vance Hartwell has been brought onboard to take care of the looks for all the three roles of NTR. The makers are planning to release before the end of 2017 and speculations are that it might be around Dussera .